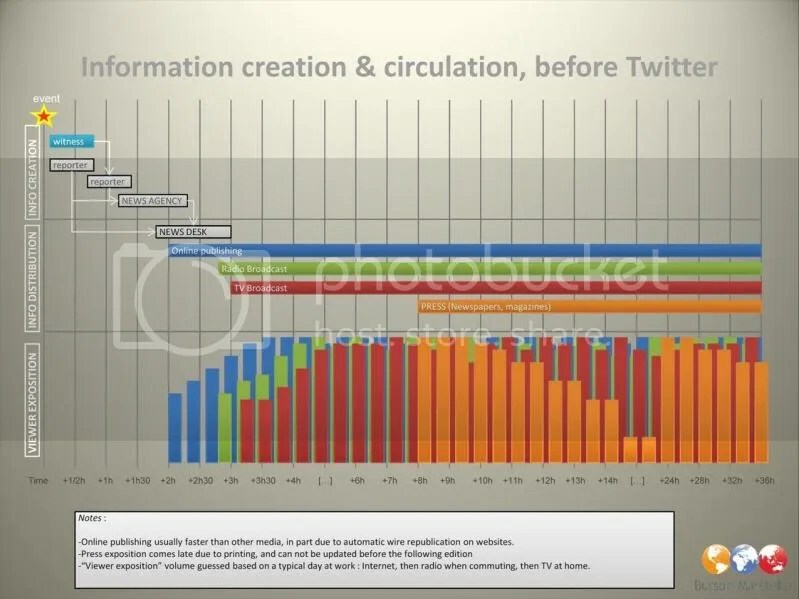 I’ve come across some nice infographics from Samuel Degremont on information flows before the Twitter era & after Twitter. I am copying these graphics below. 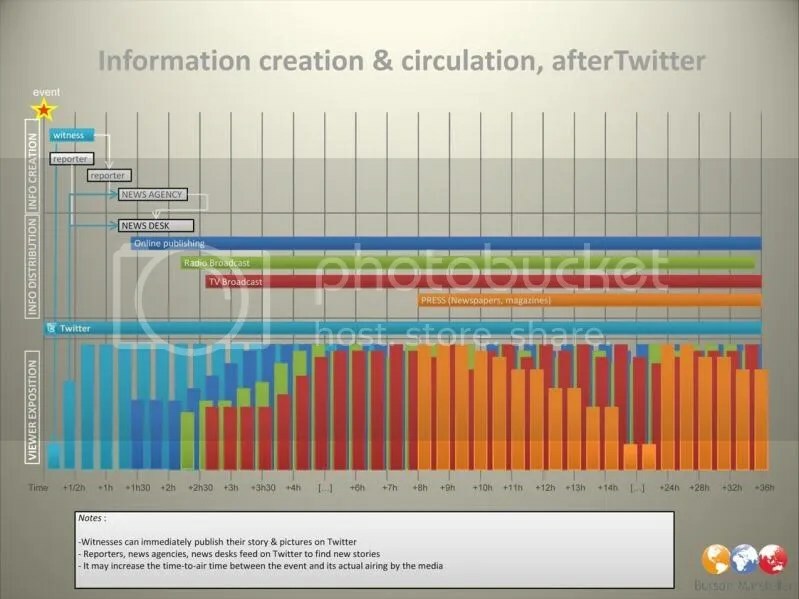 As you can see from the graphs, Twitter has changed the flow of information & news quite drastically. What do you think? Very true, have a look at http://rafiki-kenya.blogspot.com/2009/08/julie-gichuru-pregnant-again-and-you.html for a very nice example of this.